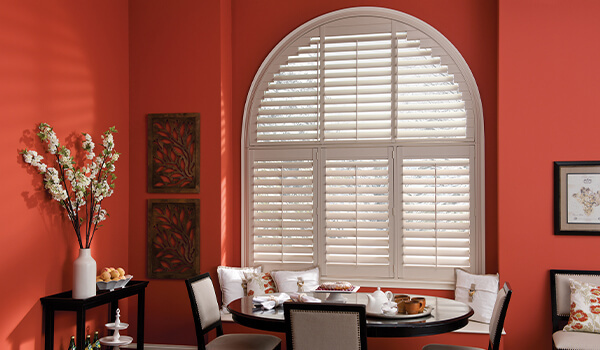 PVC shutters are ideal for renovating a home on a budget, as they are quick and easy to install and very affordable. 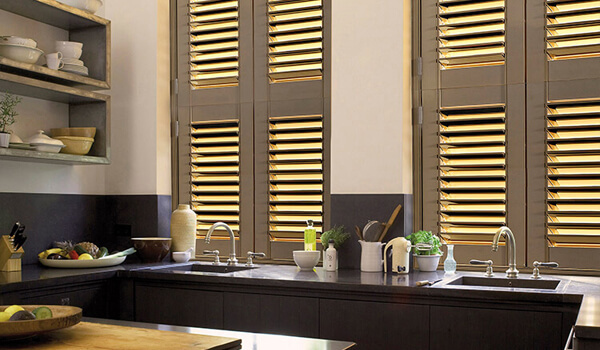 For a cost-effective investment, our plastic shutters are perfect for a modern, contemporary style that never ages. 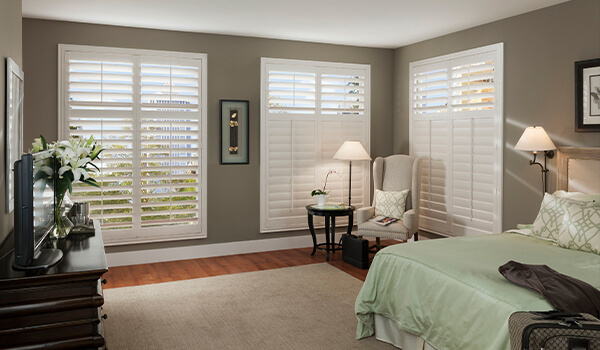 Highly durable and resistant to scratches, splits, and moisture – PVC shutters would be suitable for homes with young children or rooms such as the bathroom or kitchen. Furthermore, if you lead a busy lifestyle or you are installing them in a commercial setting, they are easy to care for as they need little maintenance. 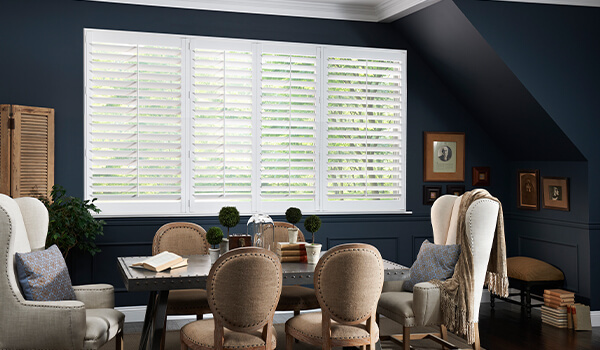 We are based in Royal Leamington Spa, Warwick, Warwickshire area and pride ourselves in delivering excellent customer service – so if you’d like more information on PVC shutters, contact a member of our team today and book your free home visit!